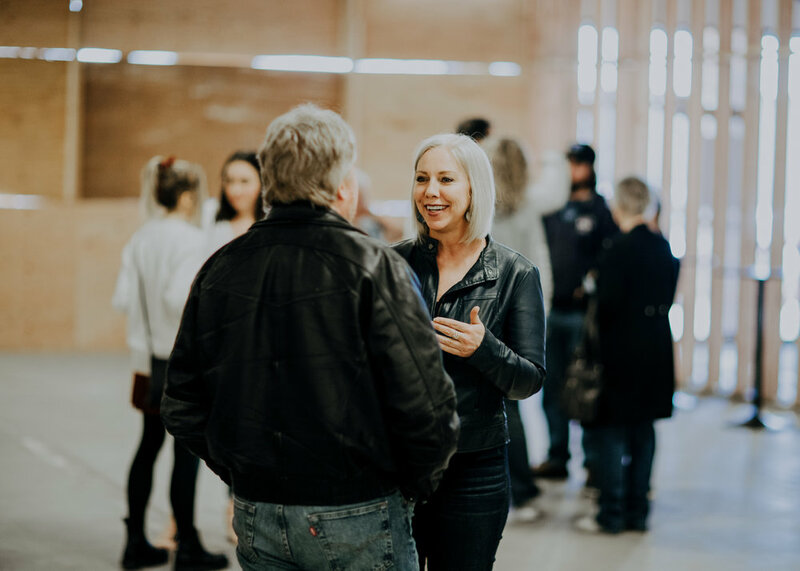 Our desire is that you build relationships with the people you go to church with. We offer several ways to get involved and be a part of what God is doing in our community. Invitation, not obligation, is the heartbeat of our culture. Join a community group today or send us message if you have any more questions on how to get plugged in! Our Builders 40+ group that meets for fellowship, food, and relationship building. Pure Desire provides hope for those who are addicted and want to make a difference in their church and community. Pure Desire provides hope for those who have dealt with being betrayed because of sexual addiction. A weekly gathering of middle and high school age young people to grow in their faith and connect with their community. A home group focusing on the discipline of finance management though the Financial Peace University teaching. Recovery group for those struggling with substance abuse. A monthly gathering of men for the purpose of developing relationship and being encouraged by the Word of God. A gathering of young people to build and strengthen relationships. A monthly home group to drive relationship and connection. A monthly home group to connect young couples to build and strengthen relationships. A gathering of young men to build and strengthen relationships. A monthly gathering of middle age couples to connect, build relationship, and faith. A home group of ladies to build and strengthen relationships. A group of young mothers who gather in various locations with their kids to develop lasting relationships with mothers in a similar season.